WATER COOLING FOR THE FIRST TIME? You might be interested in our kits! 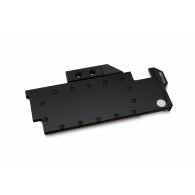 LOOKING FOR THE COMPATIBLE BLOCK? Assemble your entire custom loop in a few simple steps! 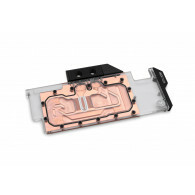 Looking for the right water block?